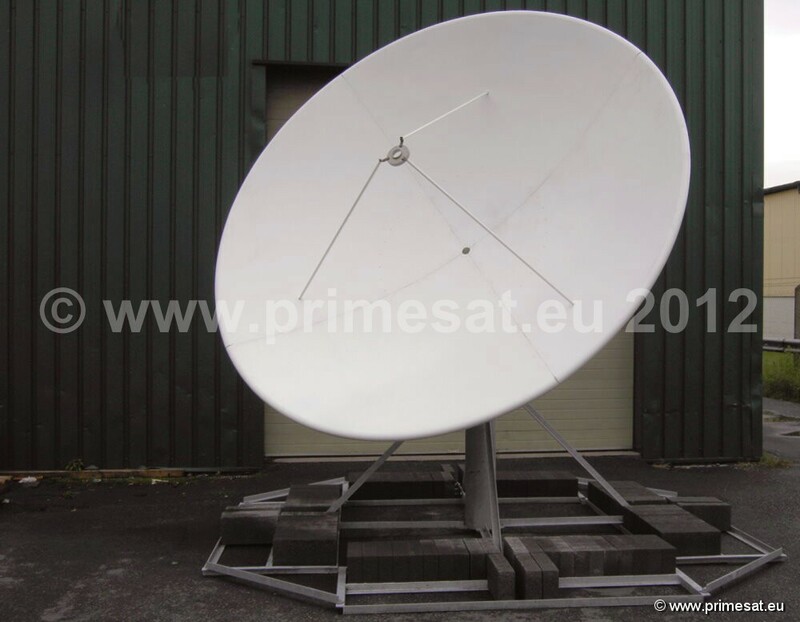 Primesat P30MOT 3m motorised prime focus dish. 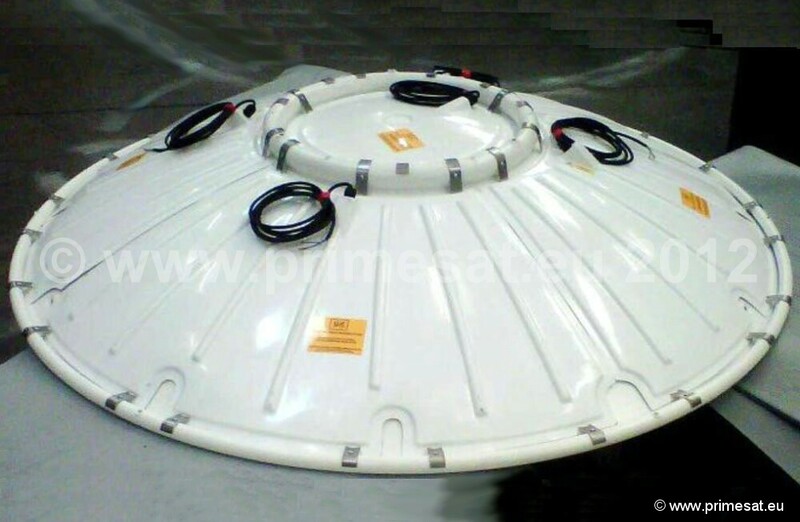 3m spun aluminium, 1 piece dish with polar mount, 36" actuator, freedhorn and c120 flange Inverto LNB. 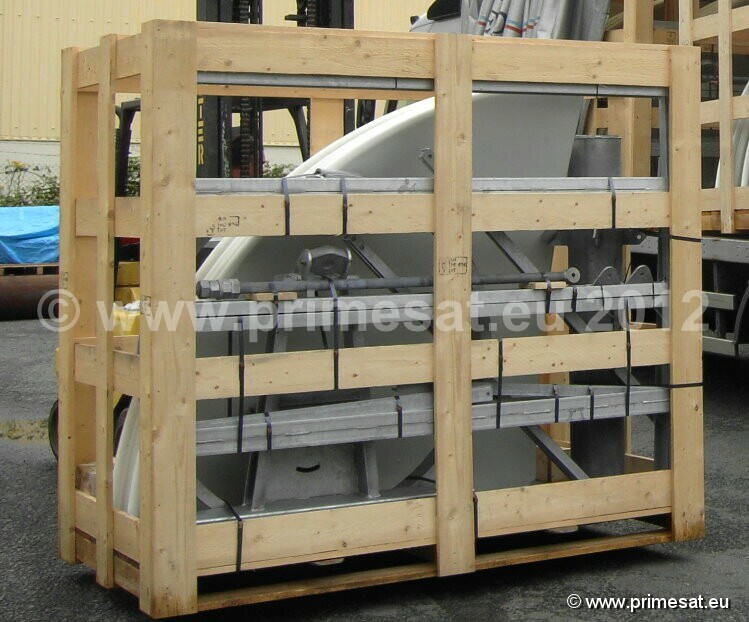 Reflector is powder coated RAL 7035 light grey. 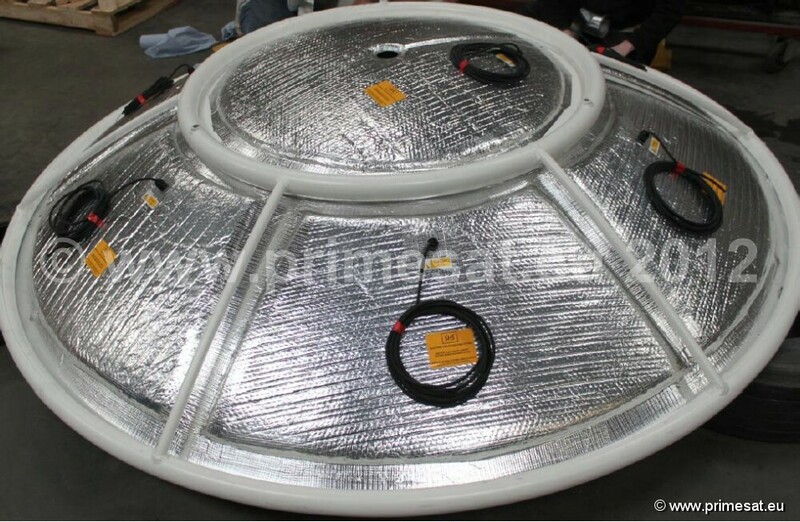 Hi quality corrosion protection throughout. 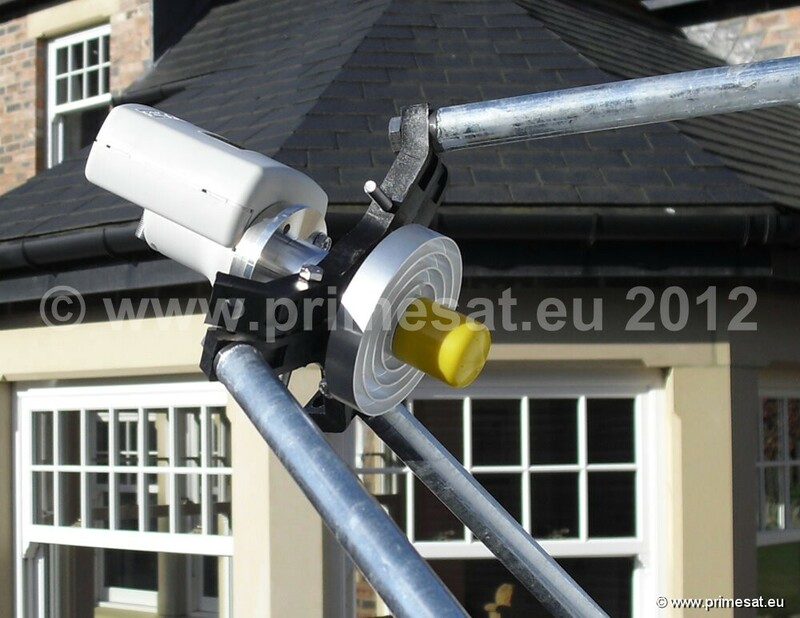 Primesat PR2436HD polar mount - dipped galvanised polar mount with all stainless steel bolts and nuts. Main threaded elevation adjuster in brass. Genuine SuperJack 36-inch heavy duty QARL-3636+ 36V actuator. 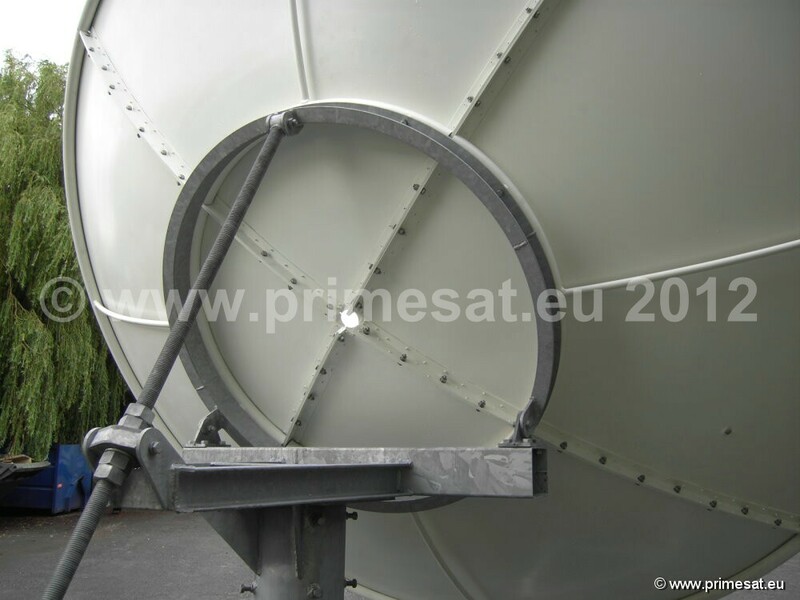 Primesat P30FIXHD 3m fixed spun aluminium heavy duty as per standard dish above but includes extra bracing supports. 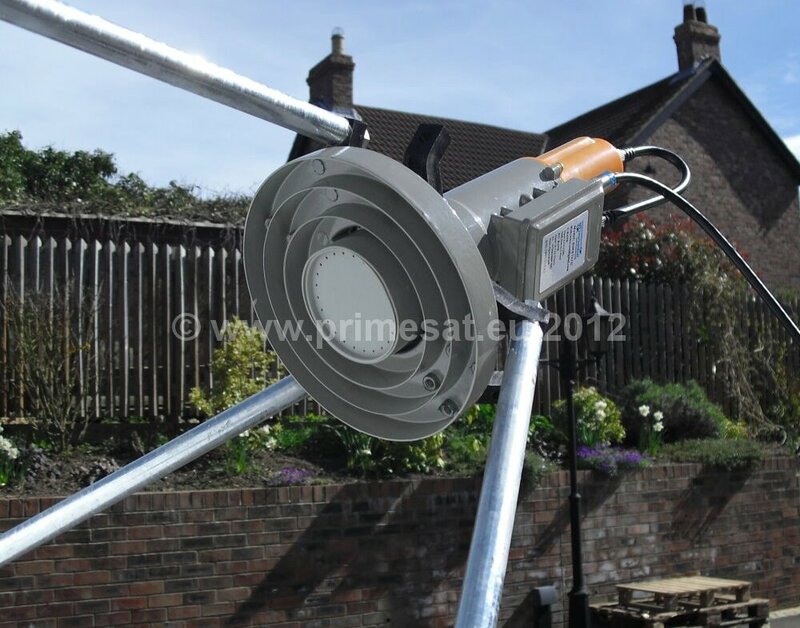 Primesat P37FIXHD 3.7m fixed spun aluminium heavy duty in 4 sections with massive AZEL mount. 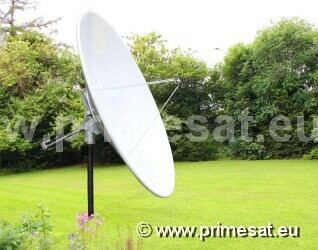 Primesat Elite P45FIXHD 4.5m fixed spun aluminium heavy duty in 4 sections with massive AZEL mount. Update - 6.0m and 7.3m dishes are now also available. Ground stands are available for all of the dishes on this page.